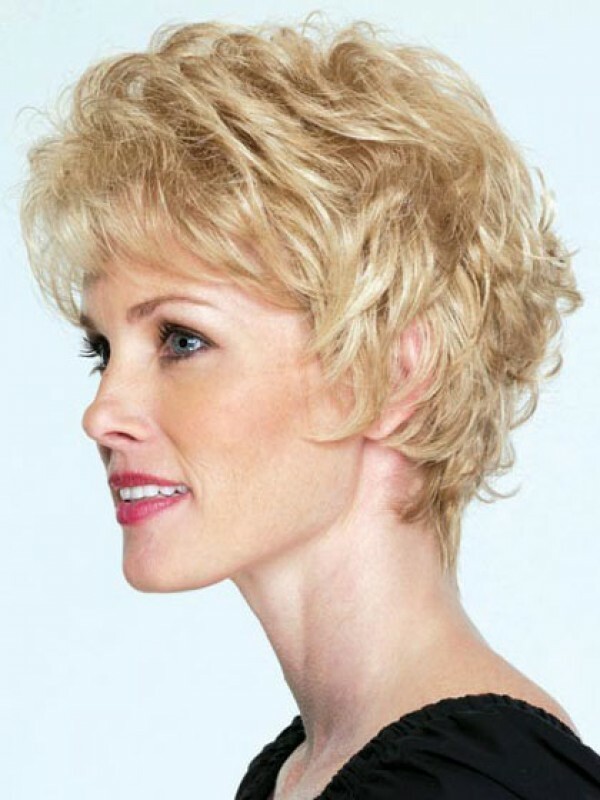 It ia a short loose, wispy waves wig with layered flirty edges. 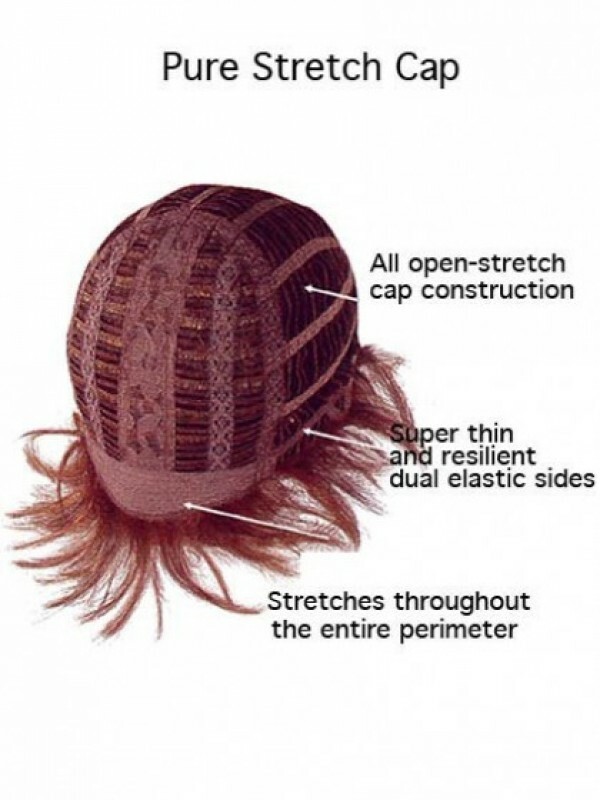 Get the ultimate in luxury with human hair wig. 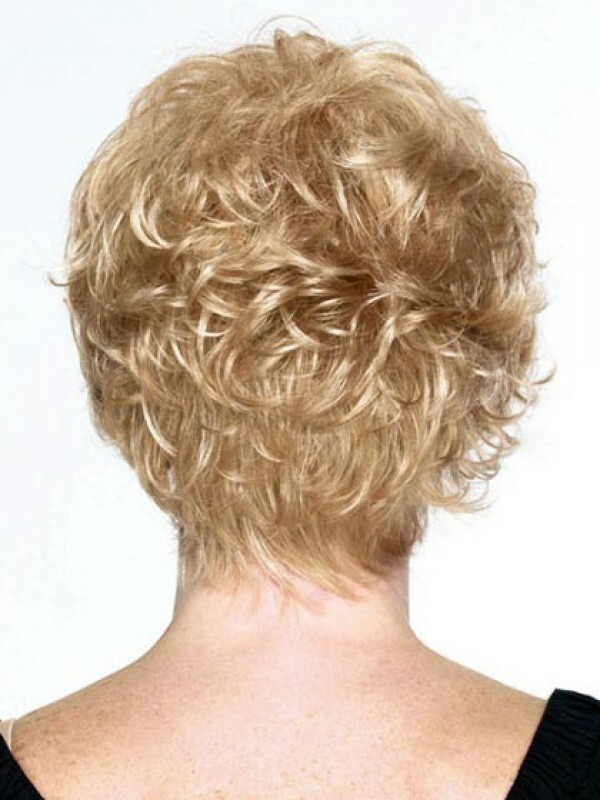 This give you the option of versatility so you can change the style with heat tools. Material: Heat Friendly Synthetic Wig Hair Style: Wavy Length: 8" Cap Construction: Capless Weight: ..
Material: Human Hair Hair Style: Straight Length: 14" Cap Construction: Full Lace Weight: 126g Cap S..
Material: Human Hair Hair Style: Straight Length: 10" Cap Construction: Capless Weight: 80g Cap Size..
Material: Human Hair Hair Style: Straight Length: 4" front; 14" top ; crown; 13" upper back; 9" side..